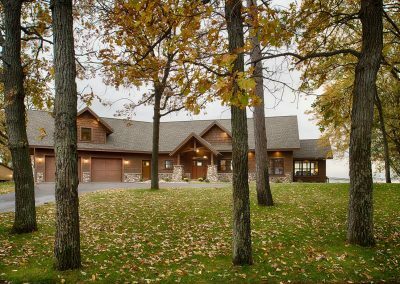 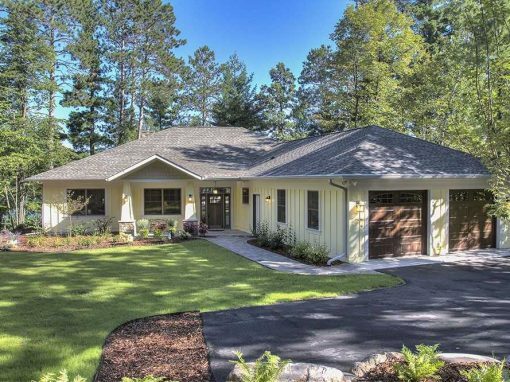 Situated on the eastern shore of Lake Edward, this custom built home was designed to capture every sunset mother nature has to offer. 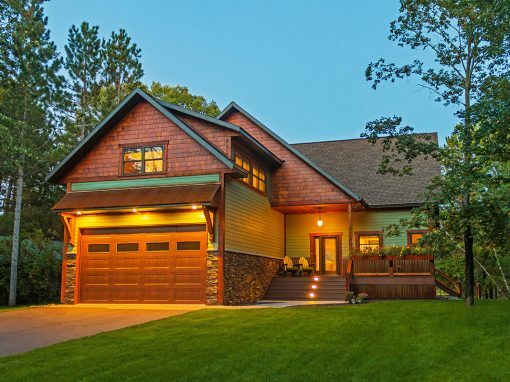 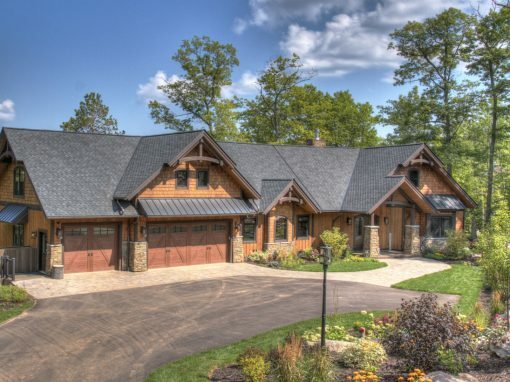 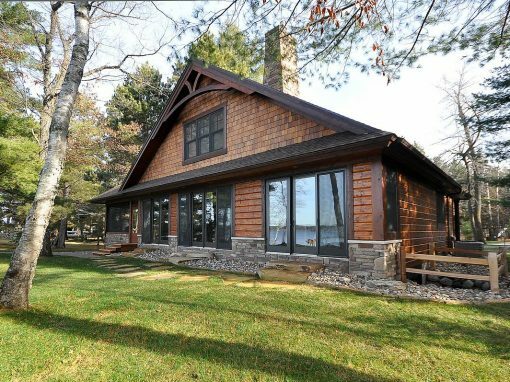 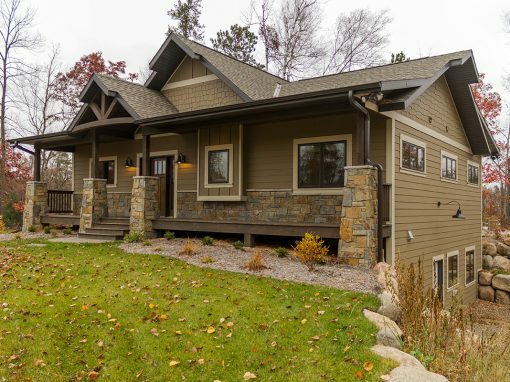 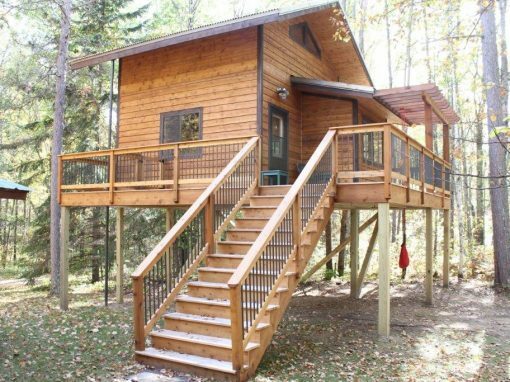 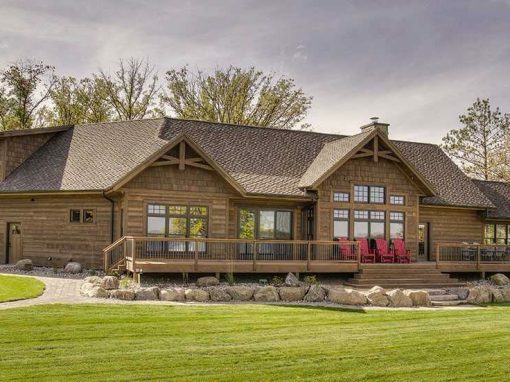 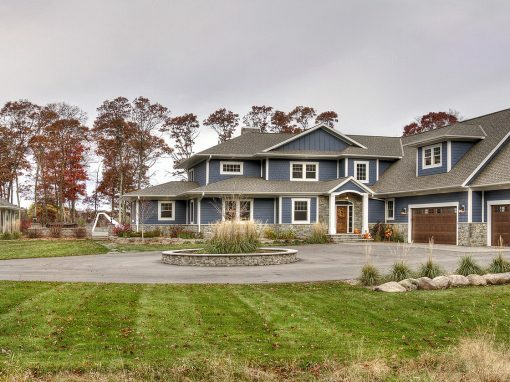 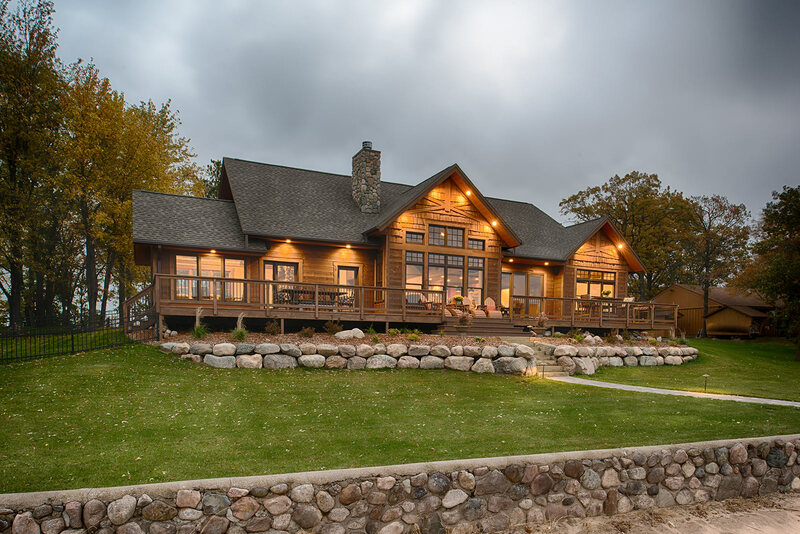 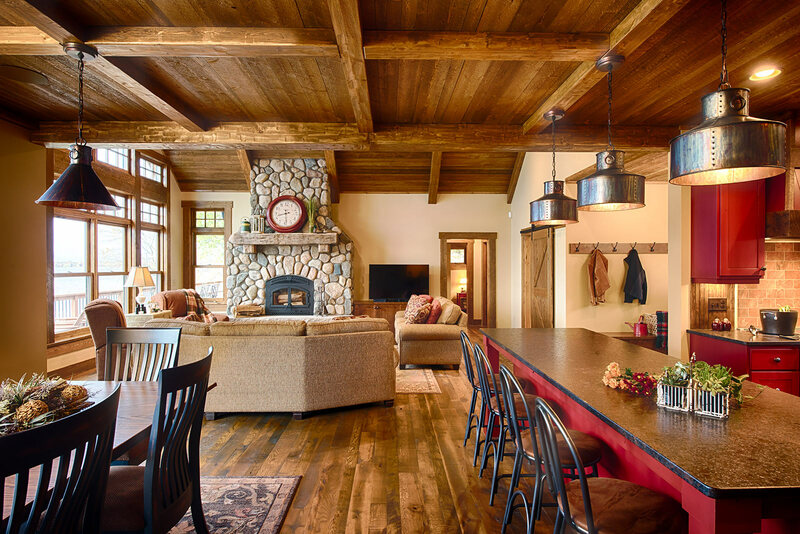 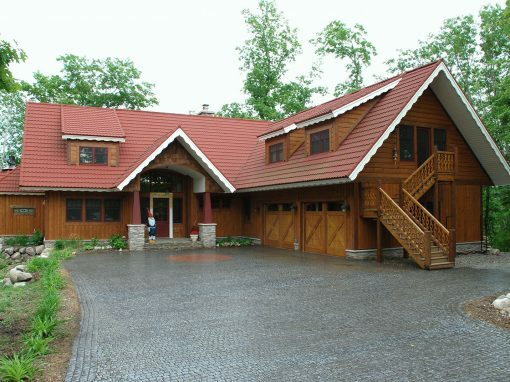 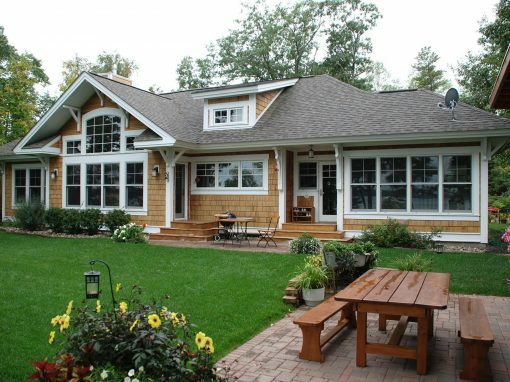 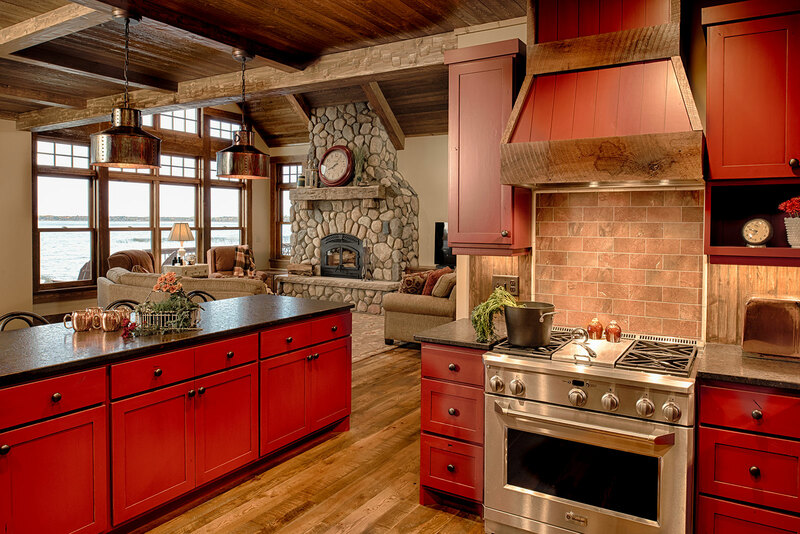 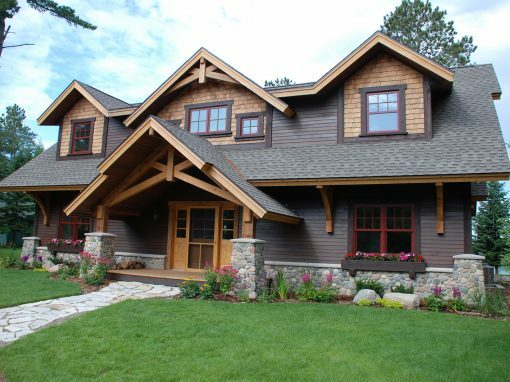 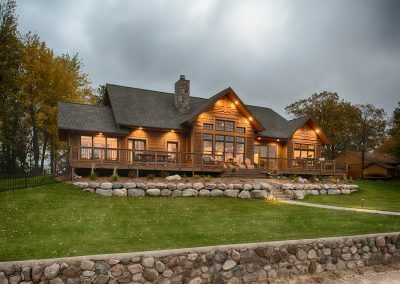 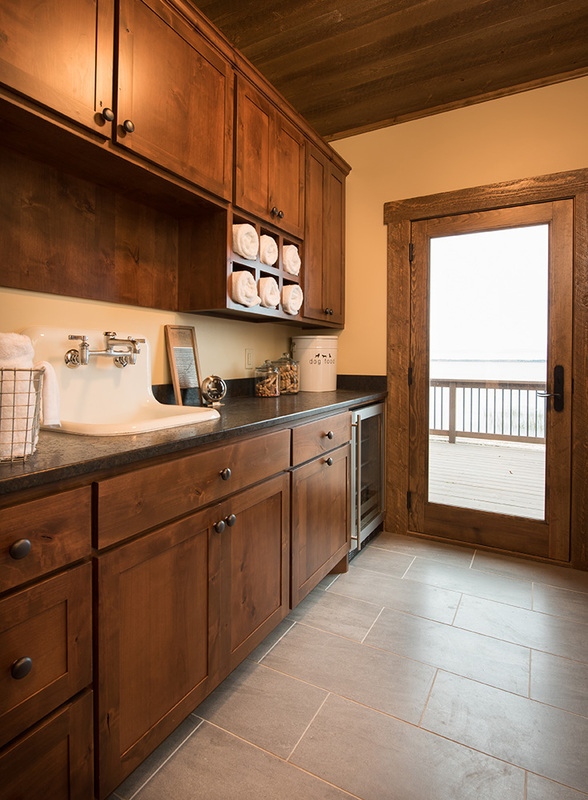 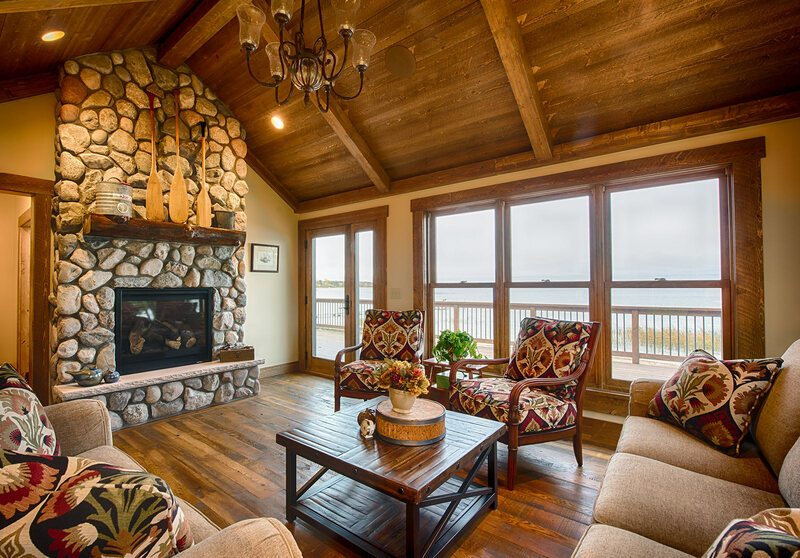 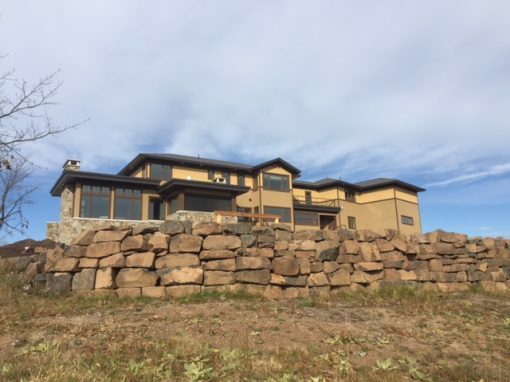 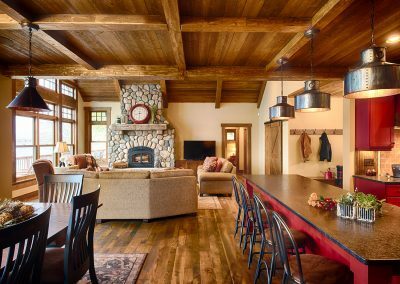 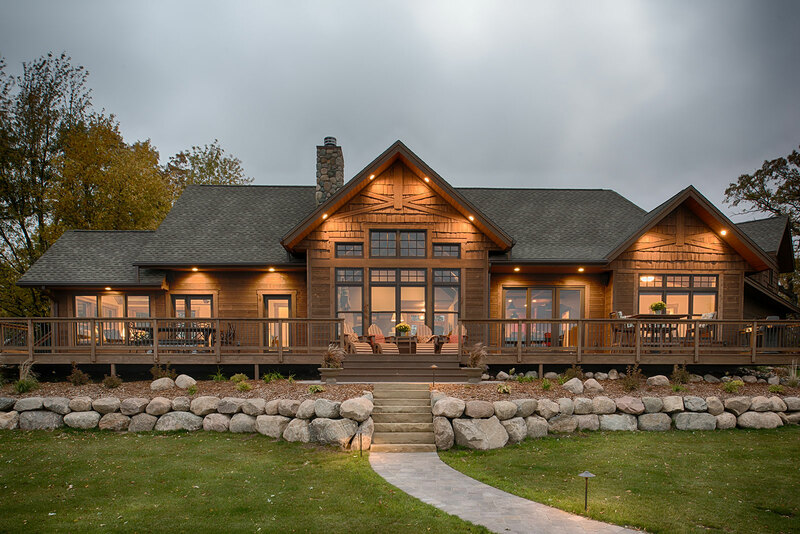 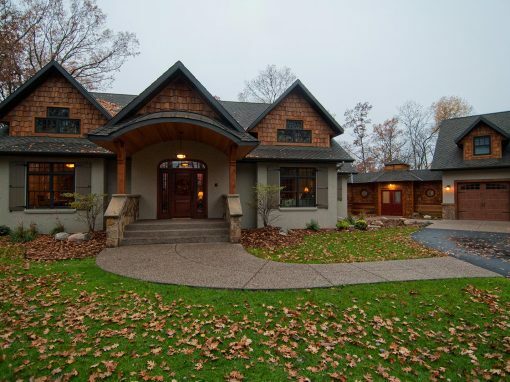 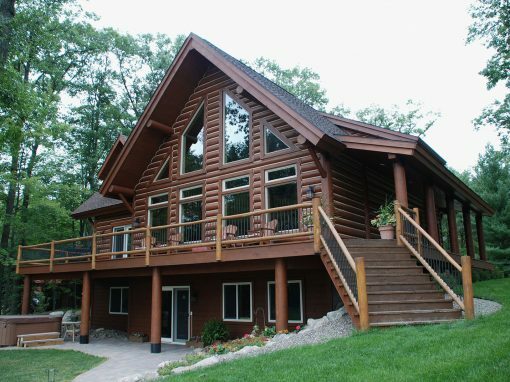 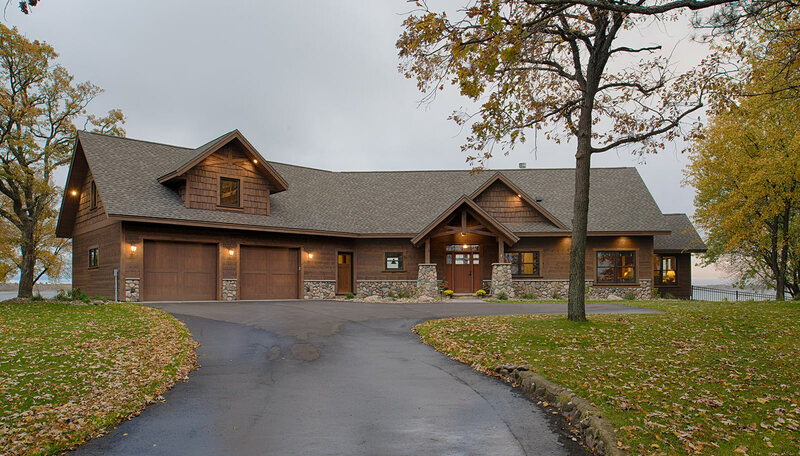 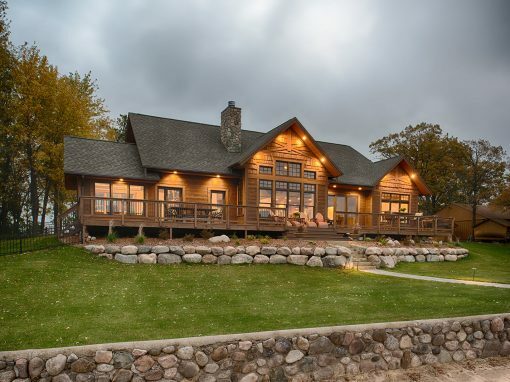 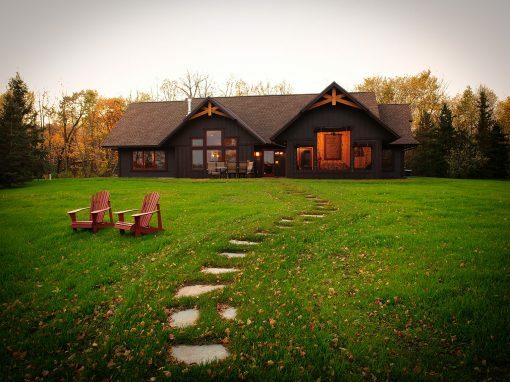 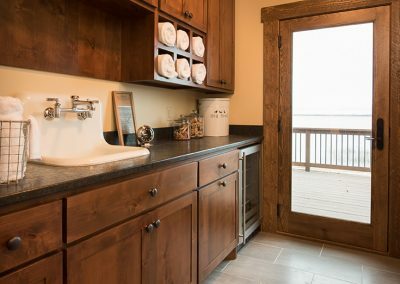 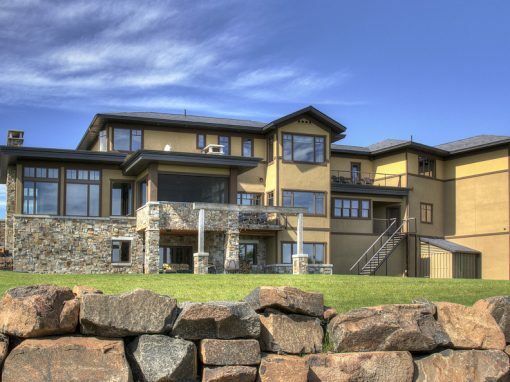 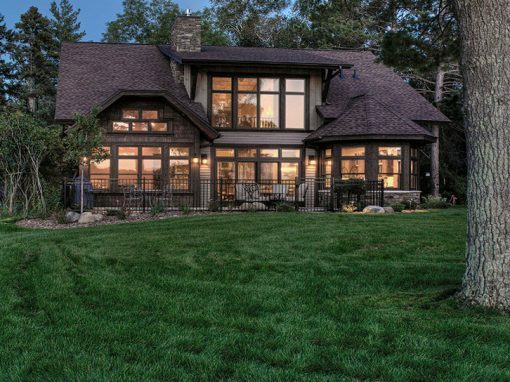 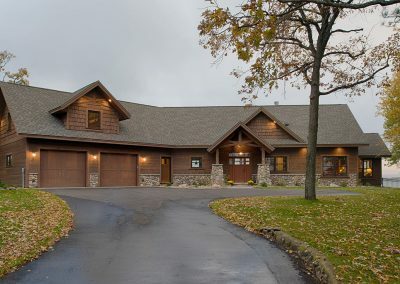 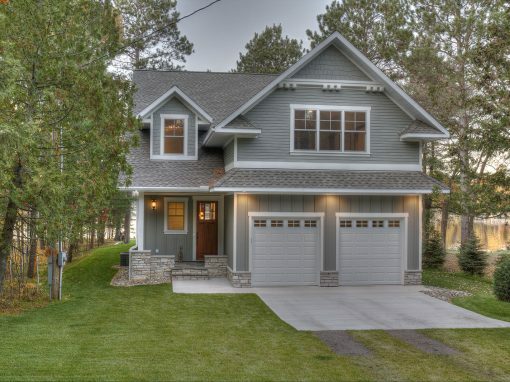 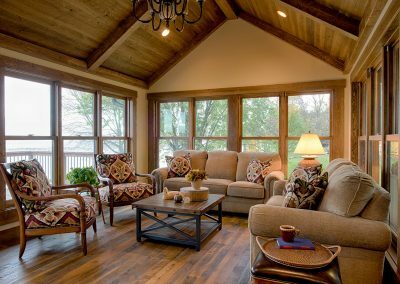 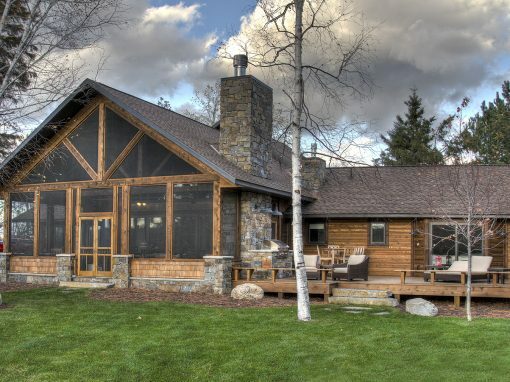 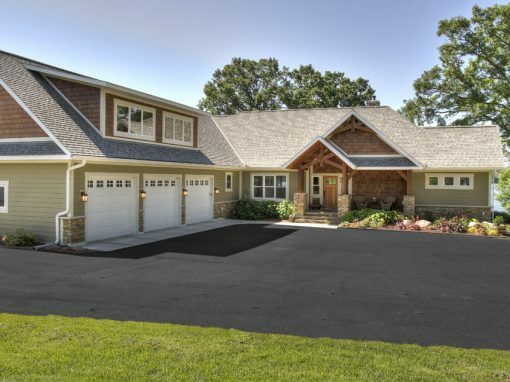 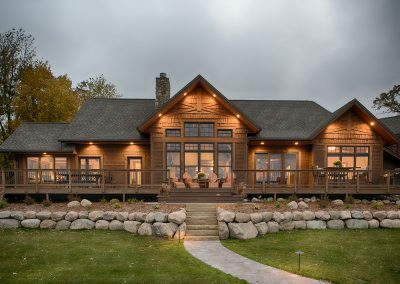 Constructed in 2014, this beautifully designed home showcases an open great room flowing into a thoughtfully designed kitchen, four season porch, additional dining area, separate bunk room, lake room and master bedroom all facing the lake to take full advantage of the surrounding peaceful views. 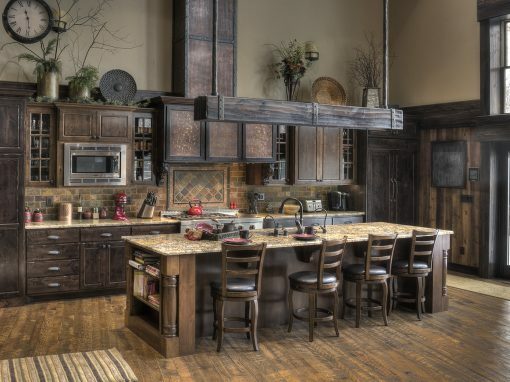 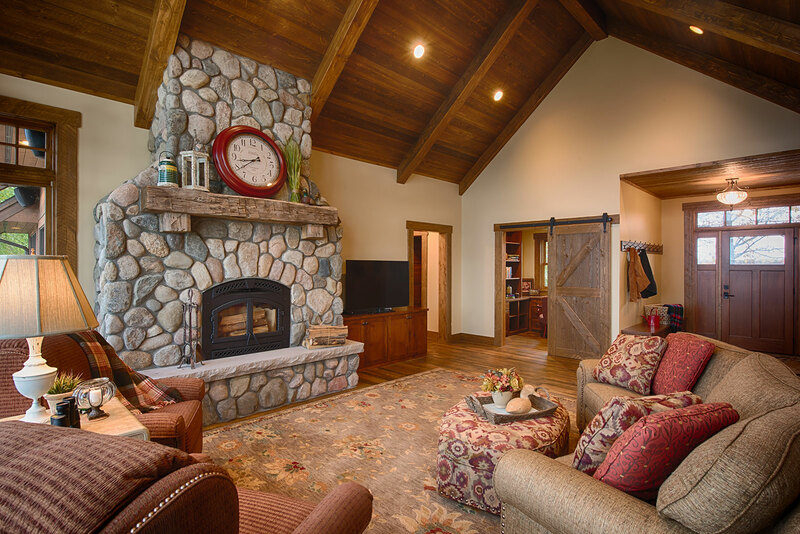 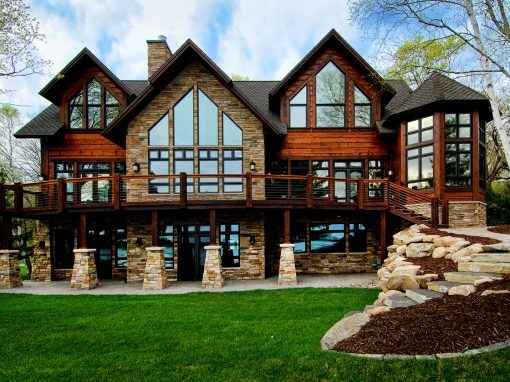 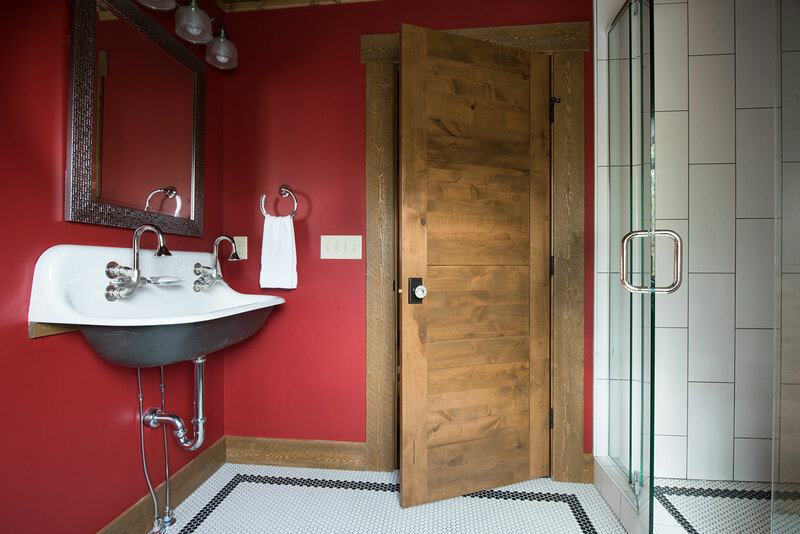 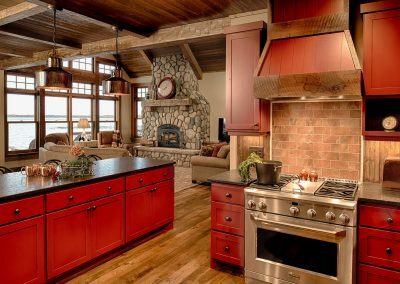 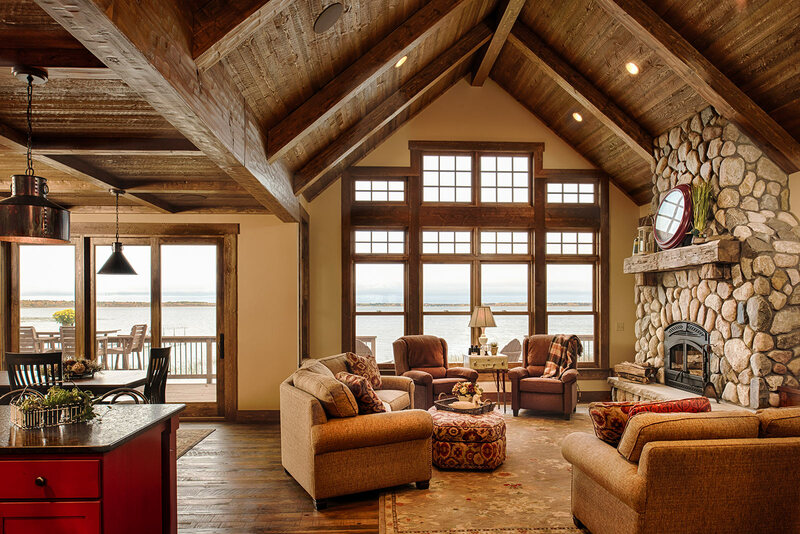 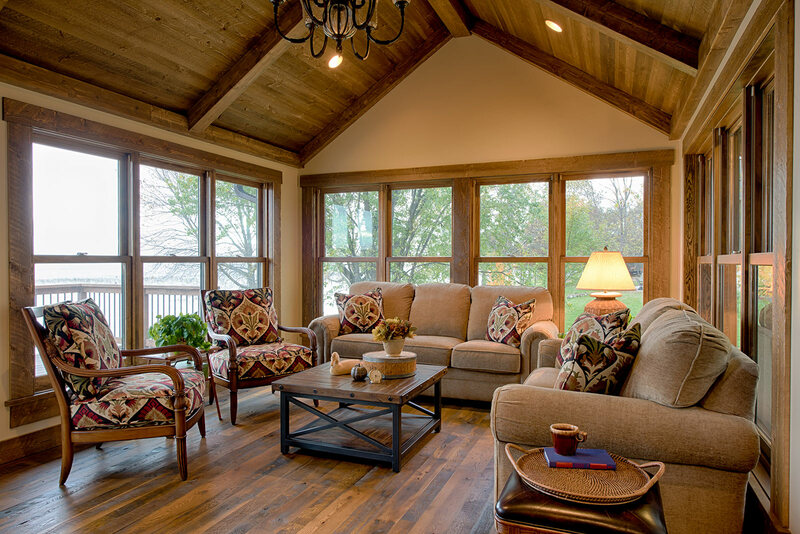 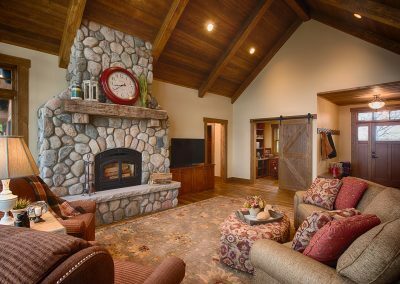 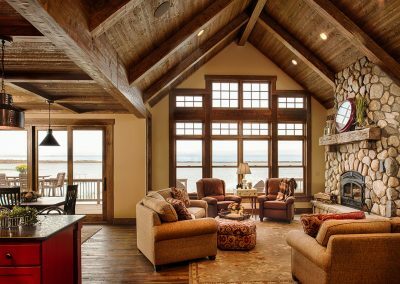 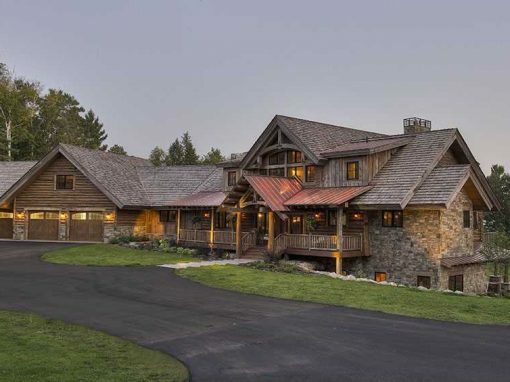 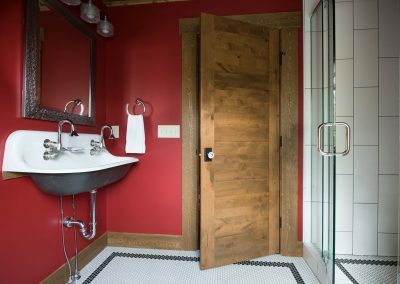 Reclaimed flooring throughout, two stone fireplaces and an office hidden behind sliding barn doors all add to the rustic elegance of this lakeside build. 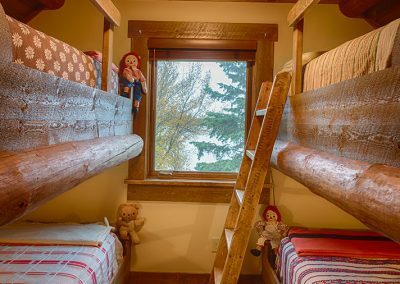 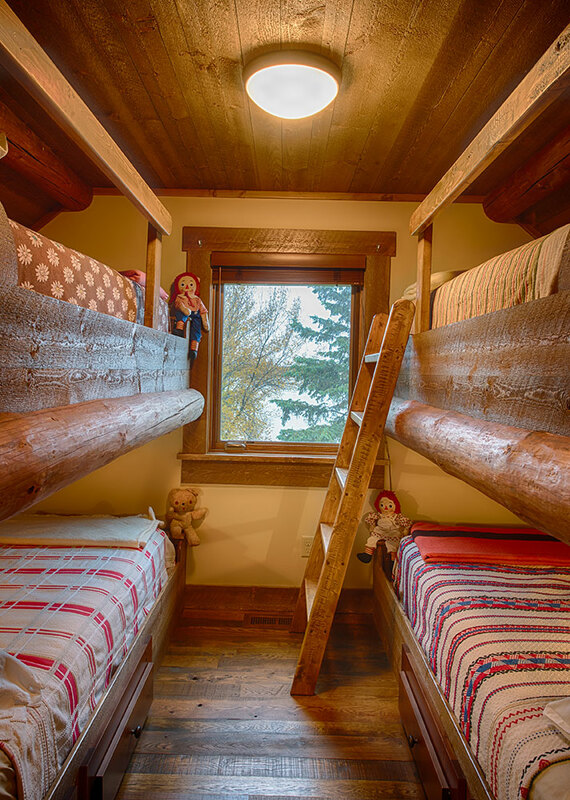 This property also features a bunk room that sleeps eight above the heated three stall attached garage, complete with its own bathroom and entertainment room. 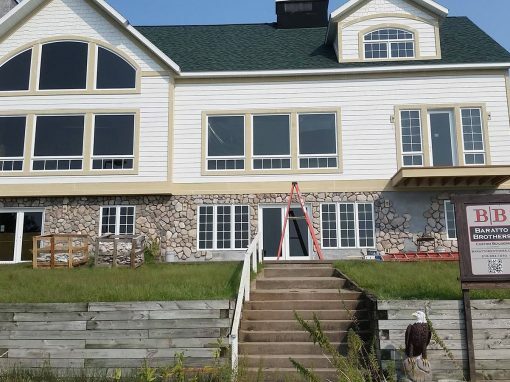 Finished with Rough Rider siding, cedar soffits and fascia, the impressive deck area has plenty of room for lakeside living and additional outdoor entertaining.